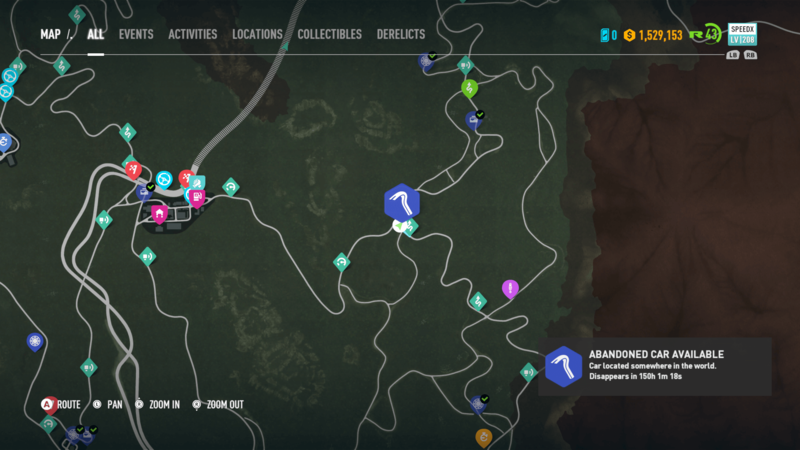 Ghost Games has added the second hidden Abandoned Car in Need for Speed Payback. The Volvo Amazon P130 replaces the Mazda RX-7, which EA says will return in the future. 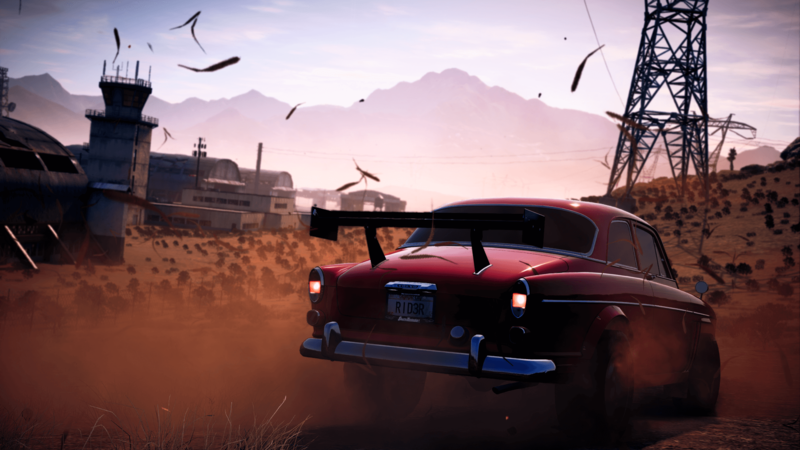 The Abandoned Cars in Need for Speed Payback rotate every so often, giving players the chance to find cars they may have missed out on before. 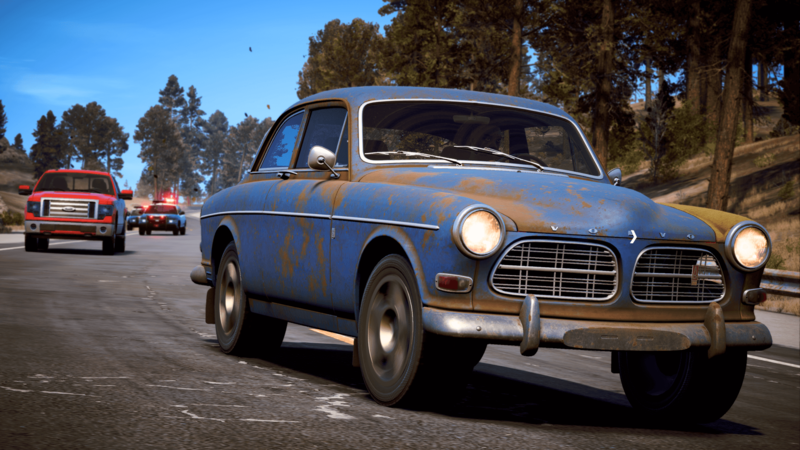 The Volvo Amazon P130 can be found towards Mount Providence in Fortune Valley, as shown on the map. It can be found on the east side of the region by Braxton, inside an old barn on the side of the road. Simply drive up towards the car, get inside it and take it to Rav’s garage in the airfield within Liberty Desert. However, once you do take it, cops will begin to pursuit you, so be ready for a chase. There might even be a few Rhinos awaiting. Once you take the car back to Rav, it will be yours to drive and customize whenever you desire. You can also then purchase it again from other Dealerships in the game for $26,910 of your in-game currency. Find it, steal it, and escape! Then customize it to turn this classic into a real beauty! 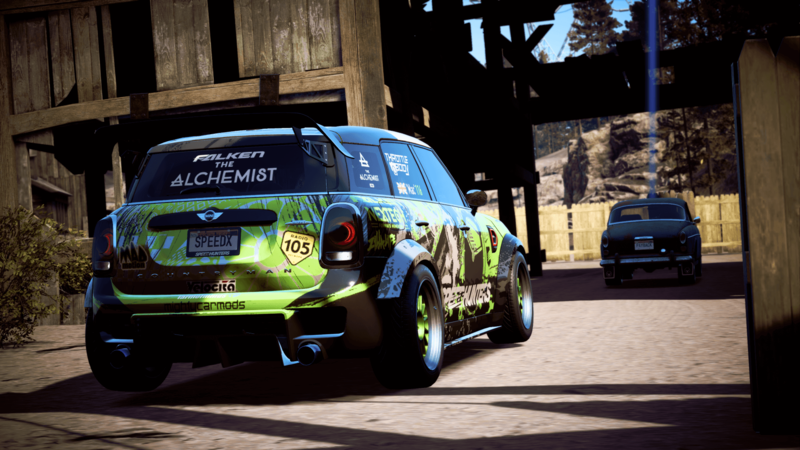 Other hidden cars in Need for Speed Payback include the aforementioned Mazda RX-7 Spirit R, Volvo 242DL, Plymouth Barracuda, Nissan Skyline 2000 GTR, and the BMW M3 Evolution II E30. 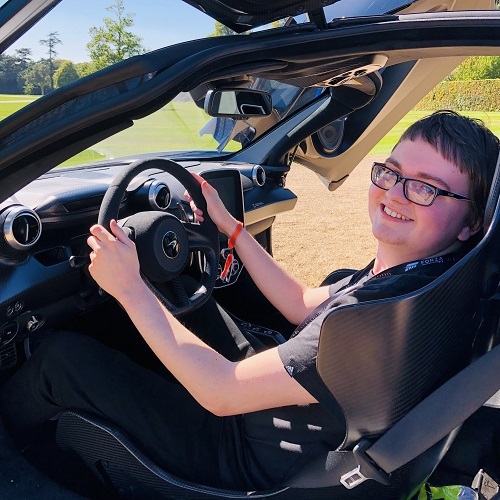 Expect the remaining cars to become available over the coming weeks.